[prMac.com] Warwick, United Kingdom - Full Fat, a leading games developer for mobile devices, today is pleased to announce the worldwide release of Golf Island v1.0 for iOS and Android. Golf Island started life in 2011, but when Full Fat paired with Electronic Arts in 2013 to develop King of the Course PGA Tour Golf, the game was put on ice. In early 2016 development on Golf Island resumed, and the game is now ready to tee off! After the huge success of Flick Golf, which became the #1 sports game in 109 countries, Full Fat makes a return to arcade golf. Previous sports hits include Flick Soccer, Blocky Football and All Star Quarterback. Have you ever played golf on a whale, hit a hole-in-one in outer space, or seen a penguin pirate ship? Welcome to Golf Island, from the makers of Flick Golf! 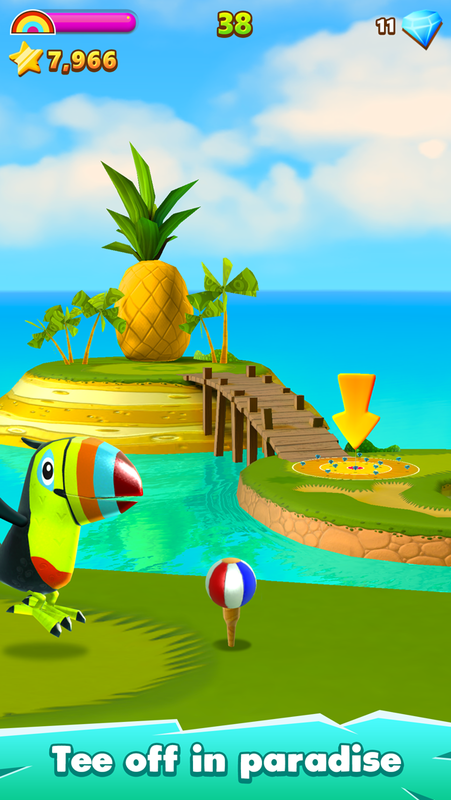 Join Terry the Toucan on a golfing adventure with tropical islands, cherry topped ice cream mountains, dancing trees, and a giant pineapple. 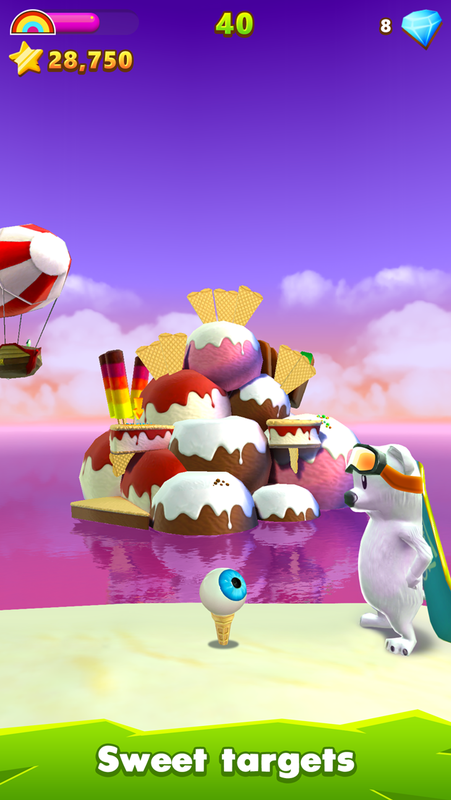 Meet loveable caddies, a toucan, a snowboarding polar bear and a friendly space squid in the craziest golf game ever made. You've never experienced golf like this! 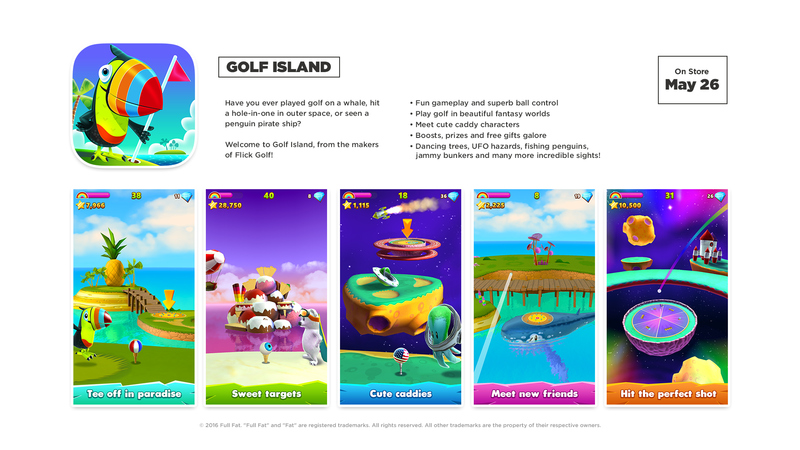 Golf Island 1.0 is free to play, available worldwide on the App Store in Games, Sports and Arcade categories.